for $699,000. The lot size is 17213. 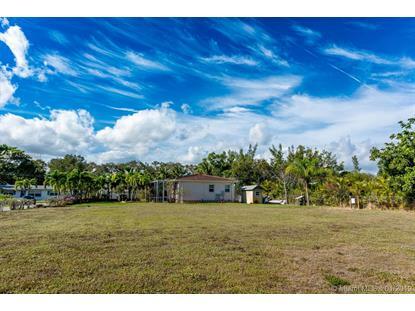 Large lot approx 118 by 150 approx 1/2 acre w newer guest house in unincorporated Palm Beach County w NO HOA restrictions. Water, sewer and electric hookups available on property. Plans for a 5000 square foot single level home are available. 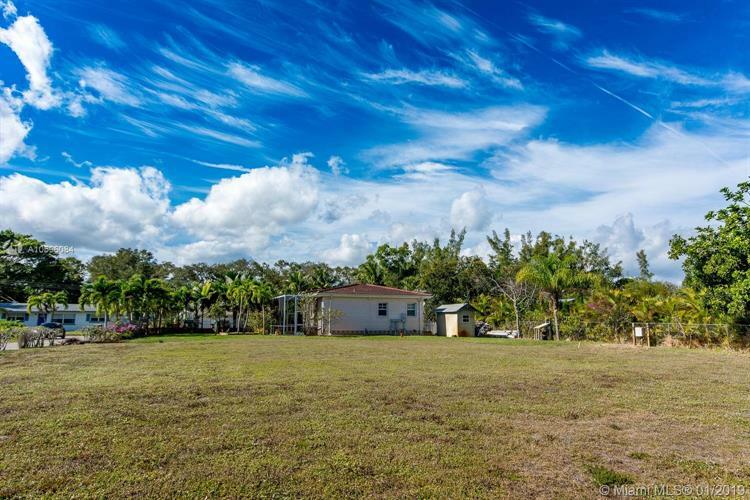 This property is located across from the Intracoastal and multi-million dollar homes. May be combined with property behind it listed separately under A 8.